Previous PostReviews of Darkest Before the Dawn are Coming In: And People Love It! 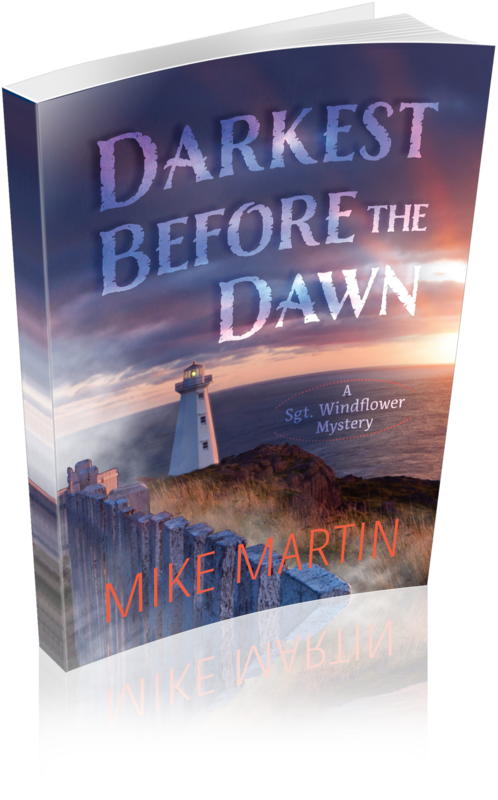 !Next PostReviews of Darkest Before the Dawn are Coming In: And People Love It! !